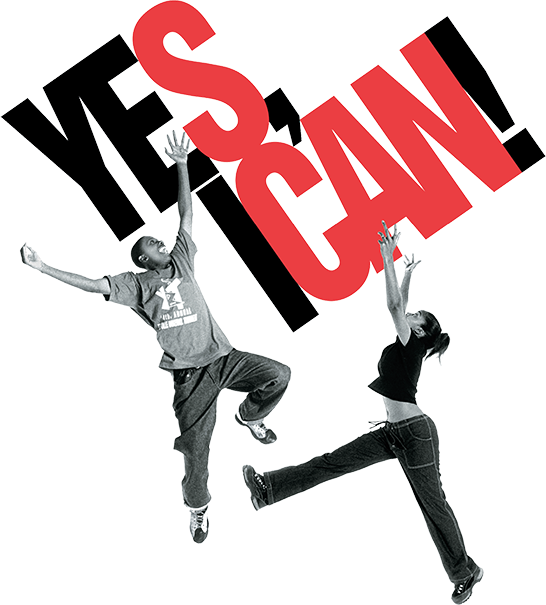 As the largest youth service provider in Harlem, East Harlem and the South Bronx, SCAN supports "at risk" children and their families to achieve positive life goals. Our diverse programs empower high-risk youth and their families by focusing on strengths, skills, and self-esteem. SCAN facilitates empowerment goals through the establishment of a family and community matrix. Our “SCAN family” affords an integrated, positive mixture of youth development programming and mentorship. Ready to make a real difference in the lives of some of NYC’s most “at risk” youth and families? Whether you decide to support SCAN by making a donation, volunteering your time, or joining our board, your help can change lives. We hope you’ll make the choice to partner with SCAN New York. New contracts have enabled us to open two additional centers in East Harlem. We now run a total of six Cornerstone centers in the community. The two new Cornerstone centers, at Lehman Village on Madison Avenue and East 108th St., and at Dewitt Clinton Houses on Lexington Avenue and East 110th St., opened last year. They join our four other sites — East River Houses, Jackie Robinson Houses, King Towers, and Wagner Houses — which together span an area between East 103rd and East 129th Street. SCAN NY joins Boys & Girls Harbor to announce a pro-active organizational collaboration to enrich services to East Harlem children and families. Read the New York Nonprofit Media article tracing Jamel’s journey from SCAN program participant to Board President Jamel Oeser-Sweat, who began his association with SCAN as a ten-year old program participant, was elected President of SCAN’s Board of Directors this spring.